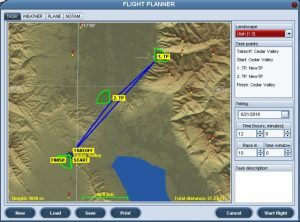 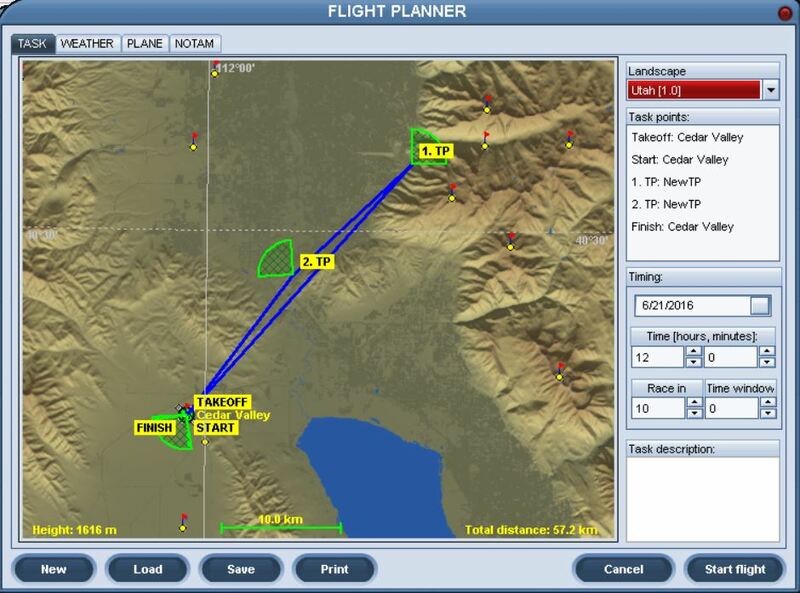 Condor Soaring app when You are flying sends gps/baro data which is used by LK8000/XCsoar/TopHat as it is normal GPS. 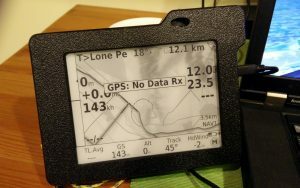 Condor Soaring send out data only when flying glider with PDA/electronics. With some school type of gliders GPS NMEA out doesn’t work. 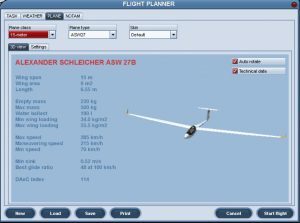 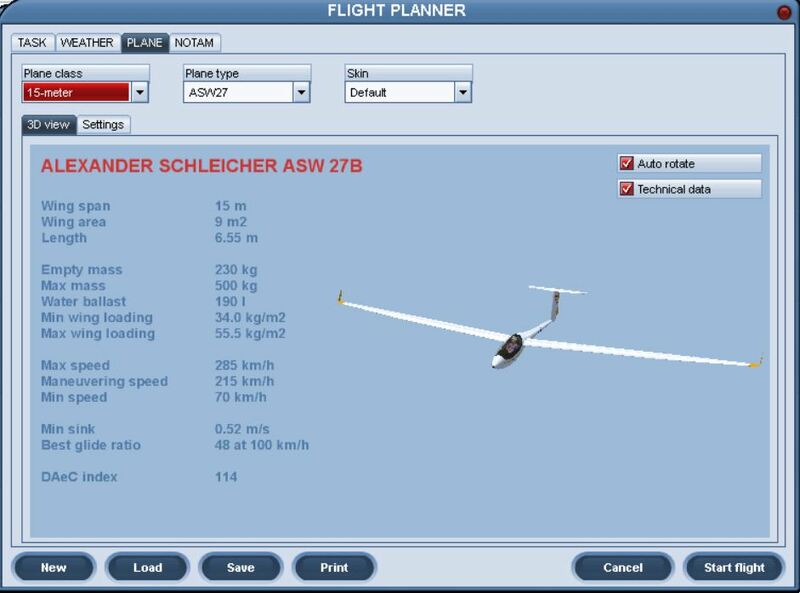 You can use school option and learn basics of glider flying or free flight. 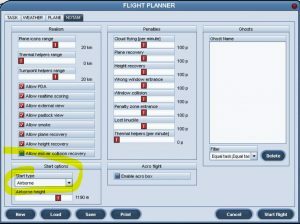 Many Condor pilots have troubles with aerotow launching, so best option is to set “airborn” type of launch. 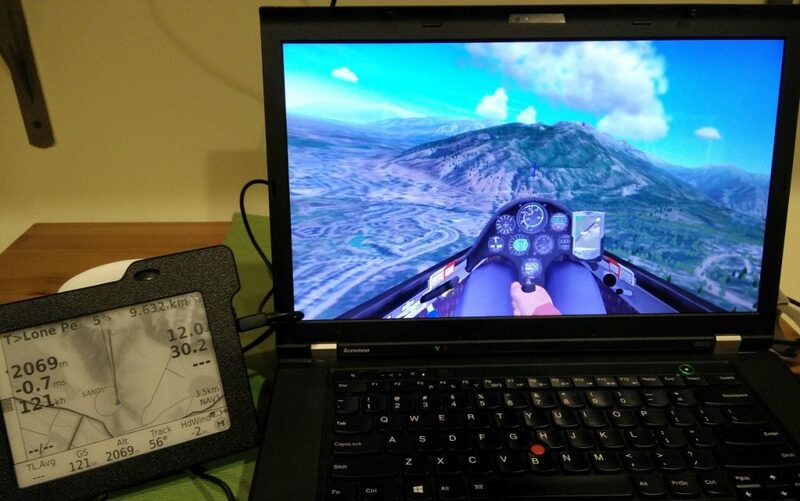 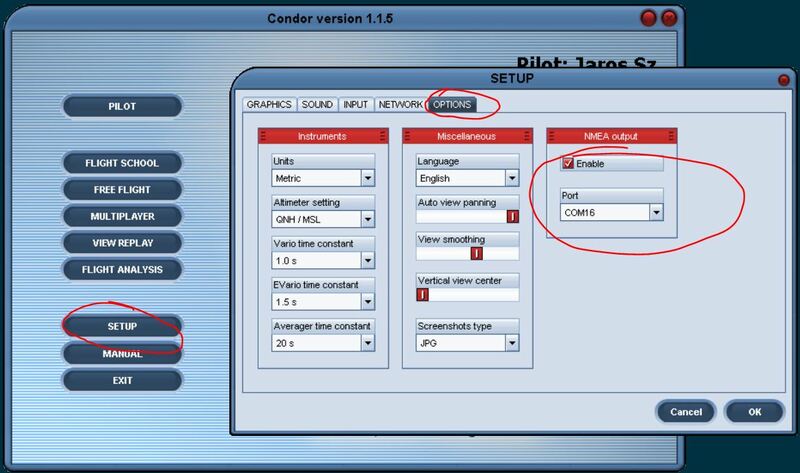 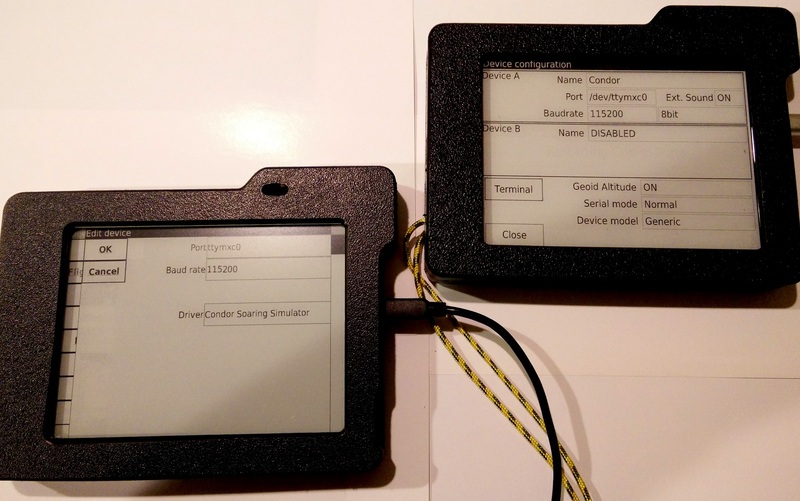 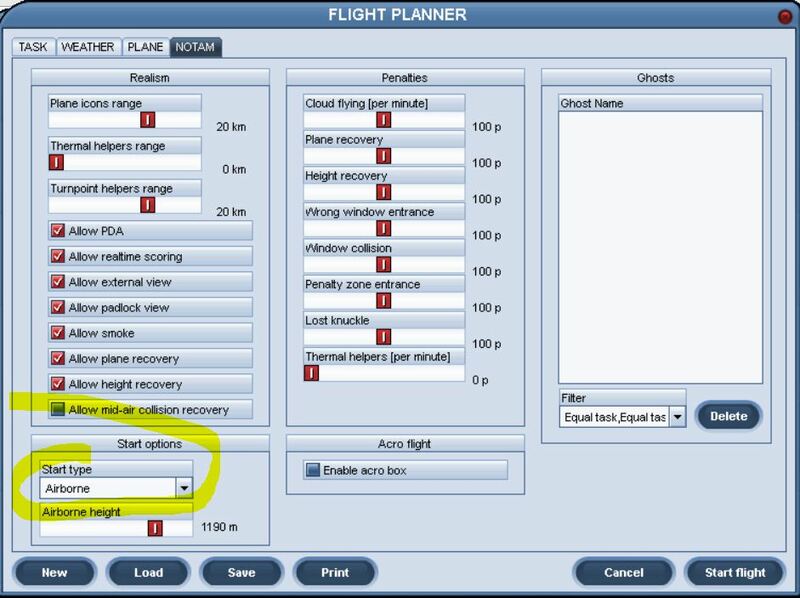 There is lot of information how to connecte and pair different devices with Condor Soaring. This is one of them, and it doesn’t require much configuration on computer side and additional bridging apps.